Child and Parental Drug Abuse Investigation With the Help of ISOG Private Investigator and Private Detective. Drug abuse is a devastating situation for a parent or a spouse. Few people really know what to do and how do deal with it. As a parent, you would wonder what is going on in your child’s life. The biggest issue for a parent is how to protect your child from drug abuse. Parents may avoid subject if they are not sure how to talk to their child. Most teenagers actually learn from their parents about the dangers of drug use. Not only drug is abused by children but as well by adults. As a spouse, you may find out what is going on with your spouse. It may happen that you notice a change in behavior of your, and that may be due to drug abuse. Sometime you might find your spouse’s behavior or your child’s behavior a bit strange and suspect that he/she might be making use of drugs. Before getting irrational about the situation, it would be better that you check a few things. There are many signs that could help you understand even better whether you are right or just a bit paranoid. 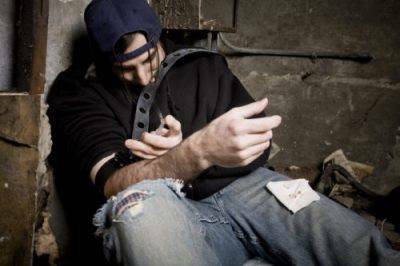 Keep an eye on lack of appetite, extreme tiredness, lack of money, squeezing bank account, lack of interest in job or school, because these are signals of drug abuse. Be aware of potential substances that can be abused in your home. Whenever you need to verify whether there is a drug abuse in your family and monitor behaviors which might put at risk the life of your loved one and the stability of your family, ISOG private investigators and private detectives are expert in child and parental drug abuse investigation and can conduct a in-depth investigation and help you find out the truth.